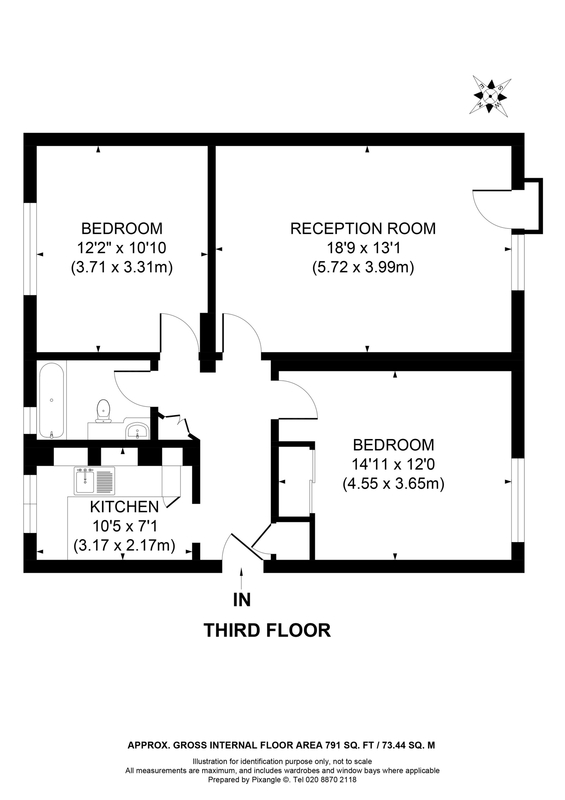 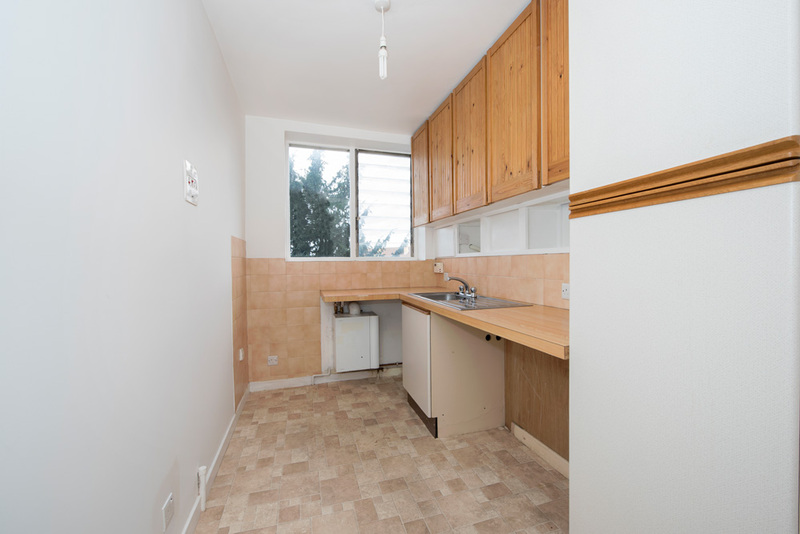 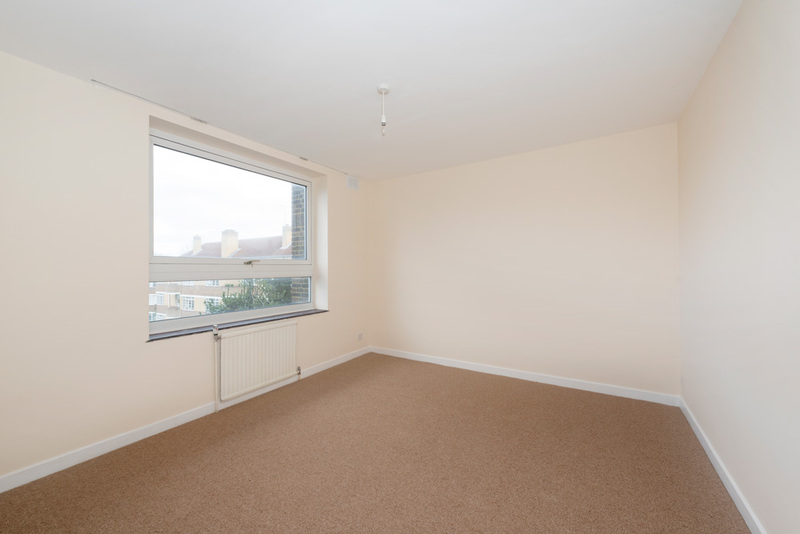 This spacious third floor flat of 791 sq. 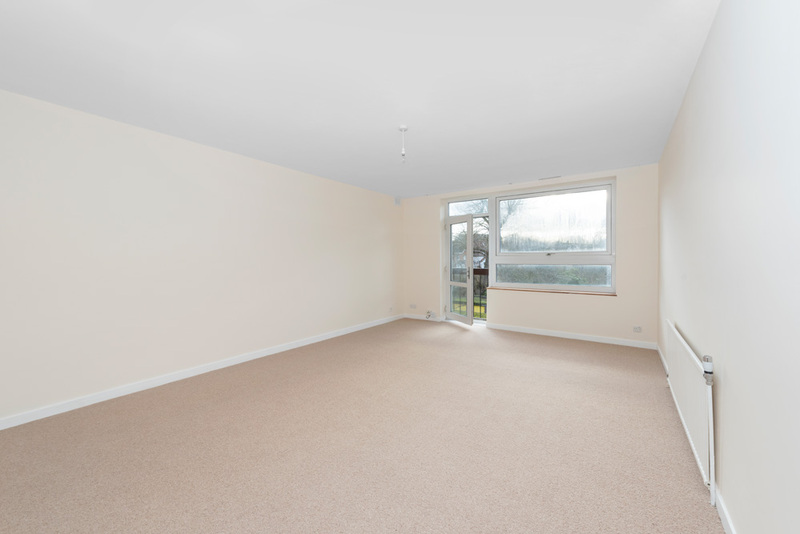 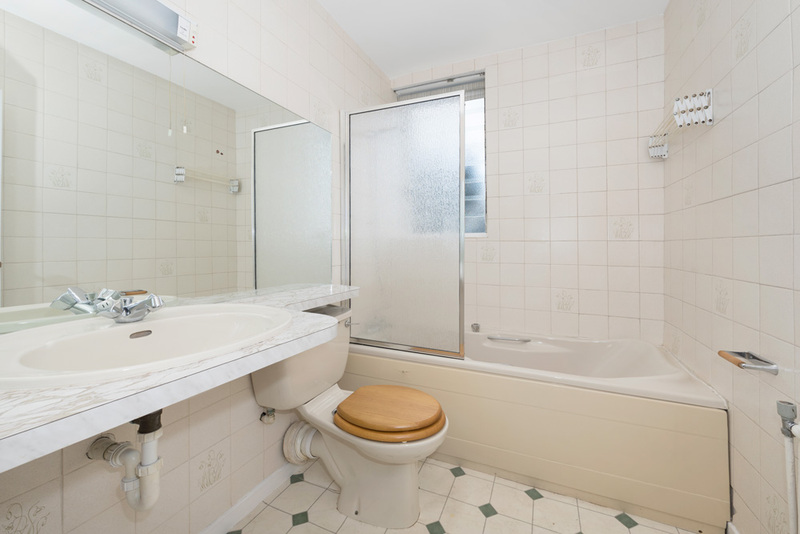 ft. is well presented throughout having been recently redecorated and benefitting from new carpets, however still offers some scope for further updating in respect of the kitchen and bathroom. 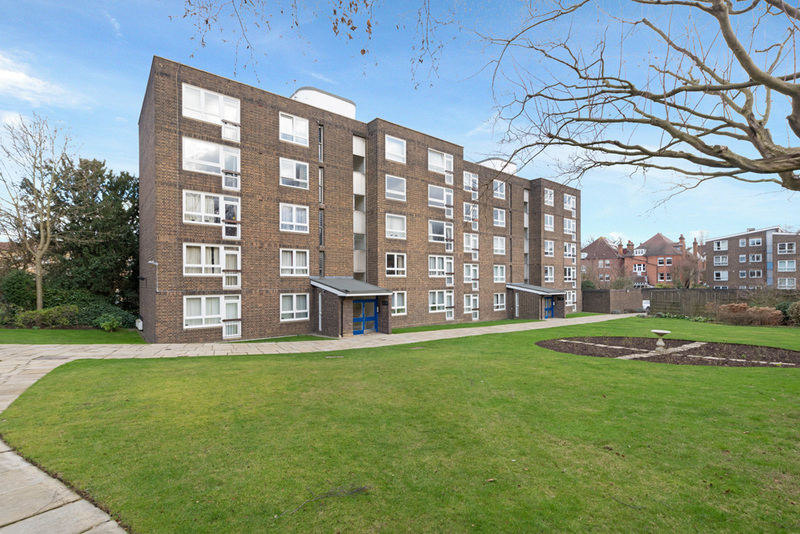 The accommodation comprises a generous living room, two double bedrooms, fitted kitchen and bathroom whilst further benefits include very well maintained communal gardens, lift to all floors, no onward chain and share of freehold. 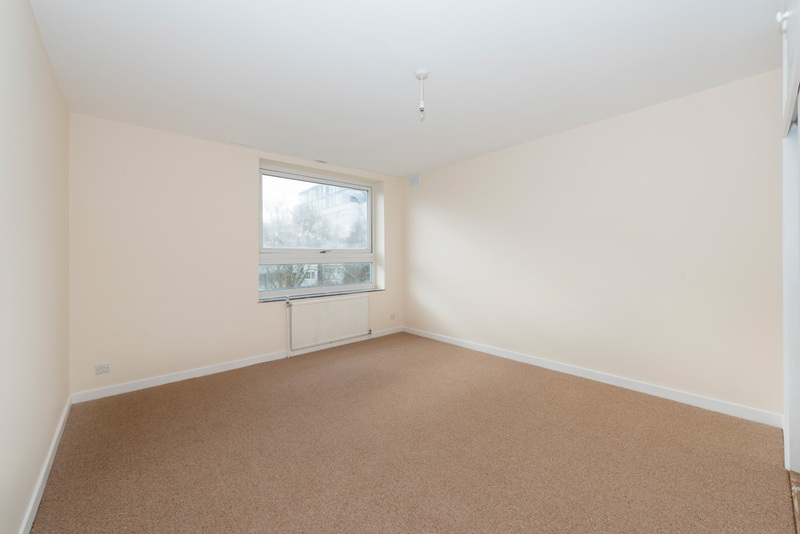 Braemar is conveniently located for the transport and local amenities with Putney mainline and high street within easy walking distance.